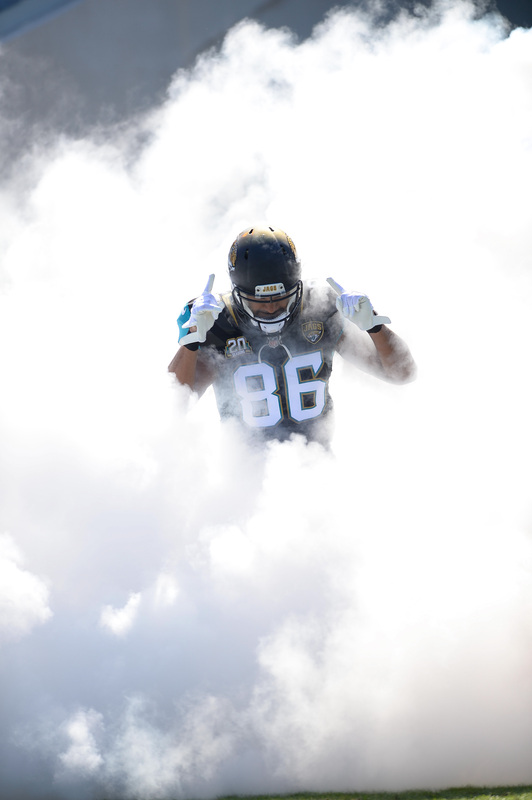 Tight end Clay Harbor, who has seen regular season action for the Eagles, Jaguars, Lions, and Patriots in his career, is trying to make it back to the NFL, as Josh Alper of Pro Football Talk (citing Mike Kaye of NJ.com) writes. Harbor signed with the Saints in May 2017 but was placed on IR in August of that year. He has not played in a regular season game since 2016, which he began with the Patriots. New England cut him a few weeks into the 2016 campaign, and he caught on with the Lions immediately thereafter. He played very sparingly with both clubs, and though he appeared in 12 games with Detroit, he managed only three targets. Given his modest offensive production over his career, and given that he has not seen regular action since 2015, it is hard to imagine that his comeback attempt will be successful. Harbor was a contestant on the 14th season of The Bachelorette last year. He left the show after injuring his wrist while playing tackle football with the other contestants, an injury that required surgery. Went to high school that played football with his. We were co-op for football, but that was it. He was an amazing basketball player. He’s still a great guy, hope it works out for him. How does a wrist injury prevent you from being a bachelor? Idk, but I thought wrist injuries occurred BECAUSE you were a bachelor! I’d expect the guy from Adultmart to give that an up vote shortly…lol. Why limit your recruiting to the broadcast booth when you can tap into the reality TV series market as well? Raiders will be all over this guy.